Apo A-I—apolipoprotein A-I, Apo B—apolipoprotein B, HDL—high-density lipoprotein, NA—not applicable. 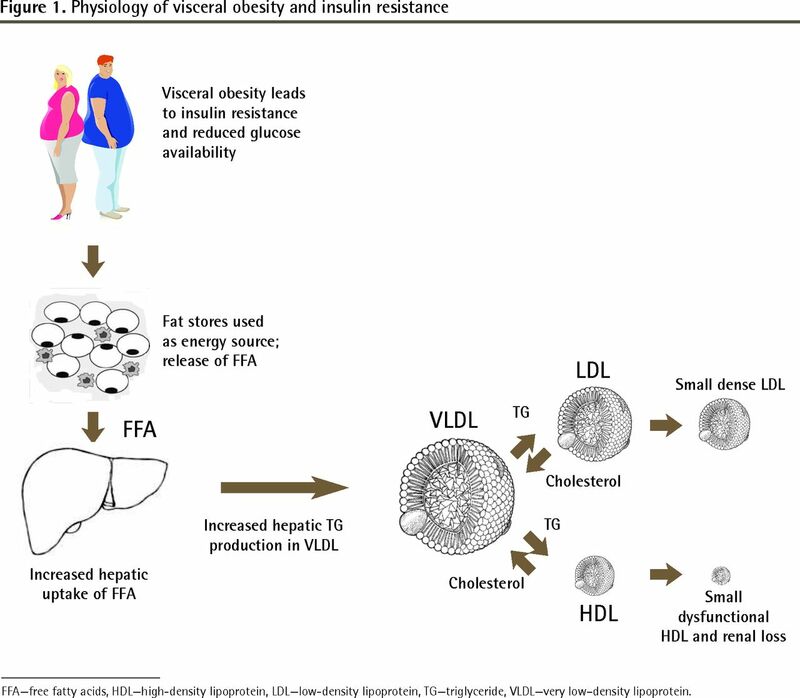 Apo B—apolipoprotein B, ATP—Adult Treatment Panel, CCS—Canadian Cardiovascular Society, HDL—high-density lipoprotein, IDL—intermediate-density lipoprotein, LDL—low-density lipoprotein, NA—not applicable, TC—total cholesterol, TG—triglyceride, VLDL—very low–density lipoprotein. 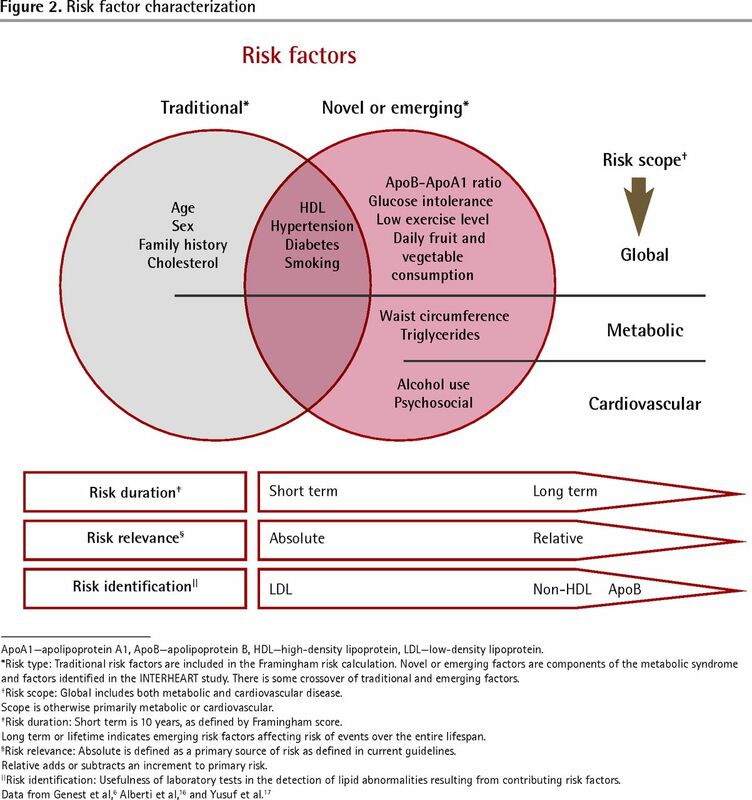 ↵* European guidelines are based on a different risk scoring system. Apo B—apolipoprotein B, HDL—high-density lipoprotein, RCT—randomized controlled trial, TC—total cholesterol. ACS—acute coronary syndrome, CPK—creatine phosphokinase, NA—not applicable, NNH—number needed to harm, NNT—number needed to treat. ↵* Data from Hippisley-Cox and Coupland80; NNTs for benefit over 5 y range from 24 to 64.